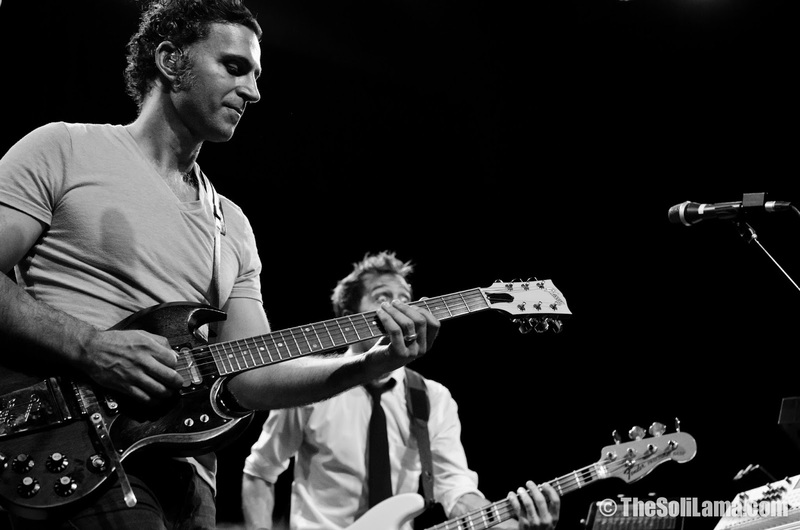 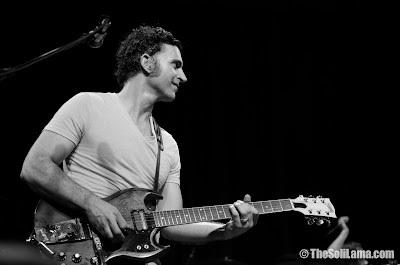 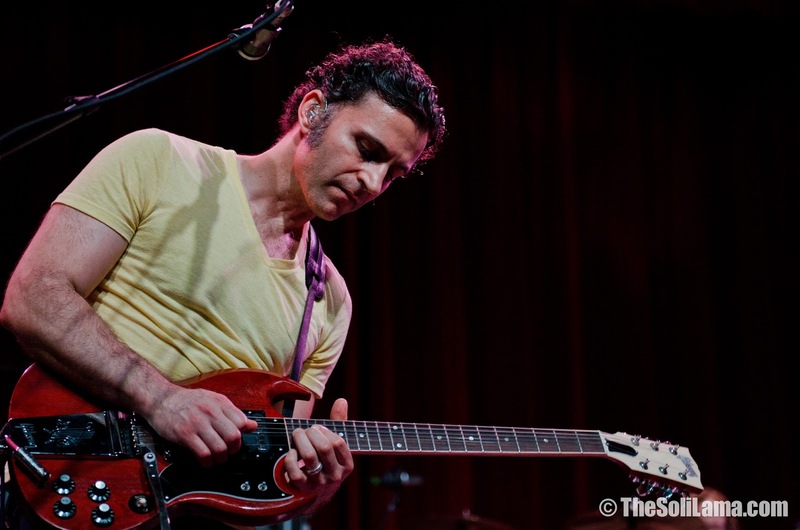 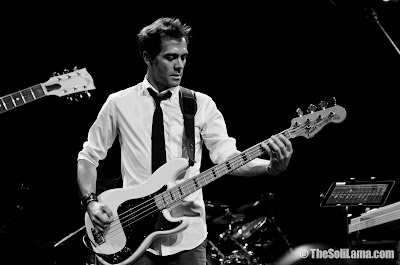 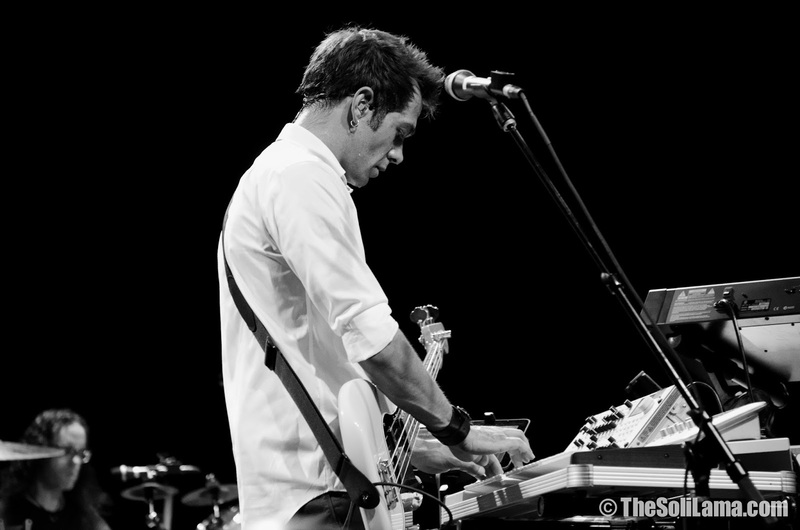 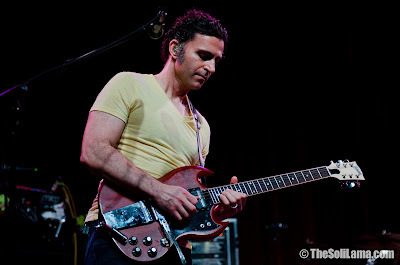 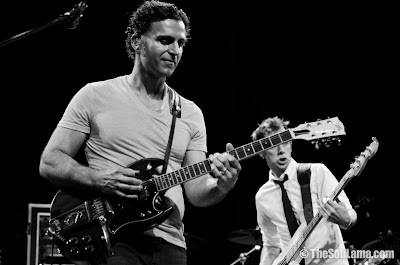 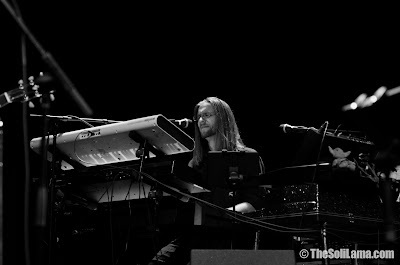 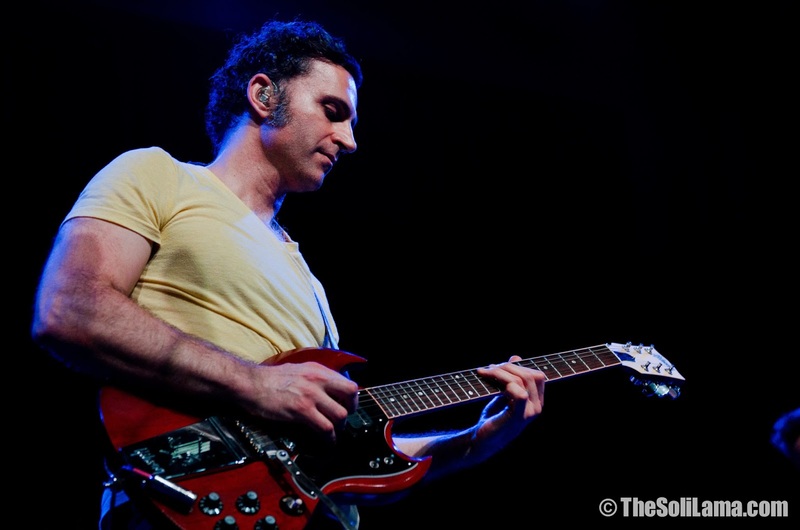 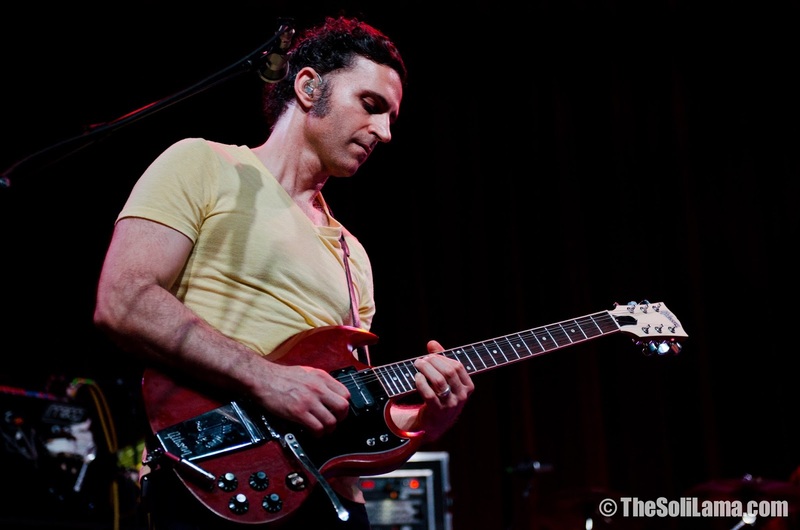 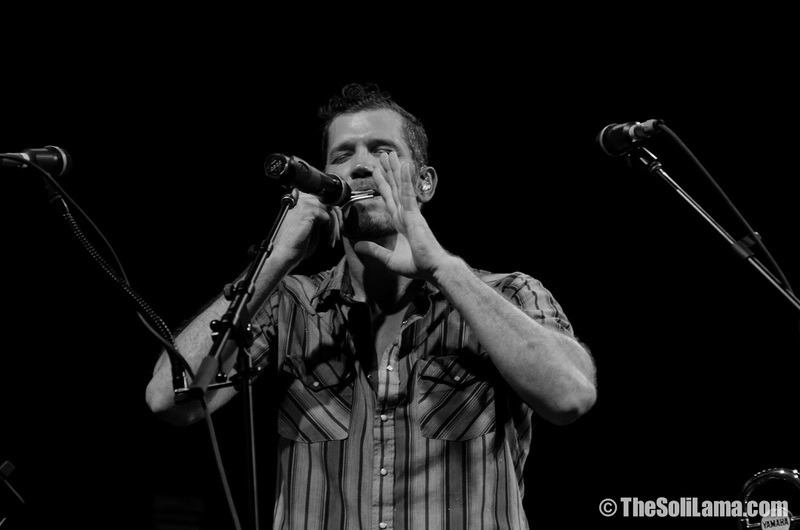 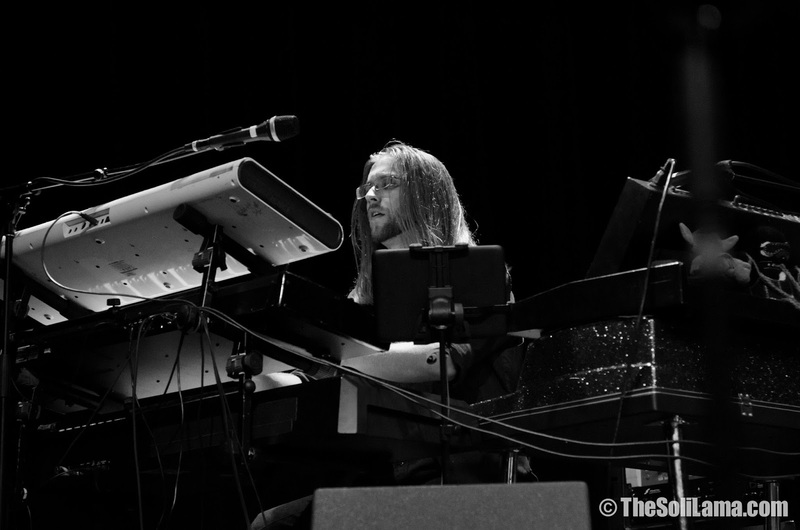 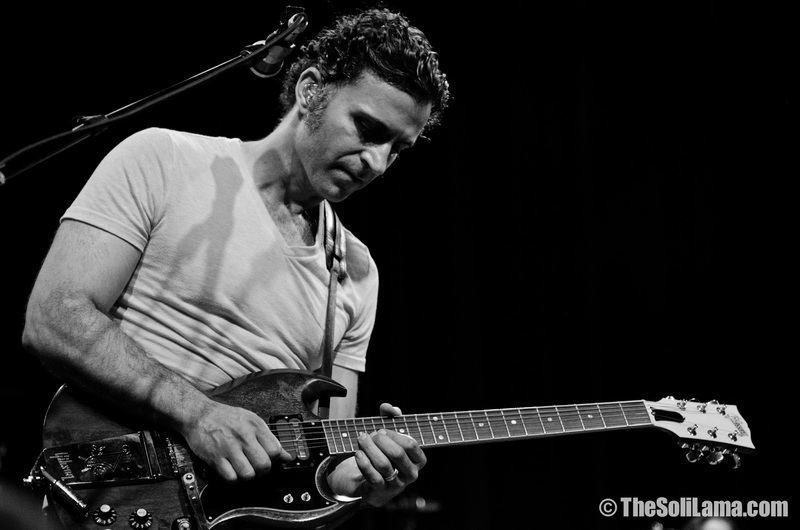 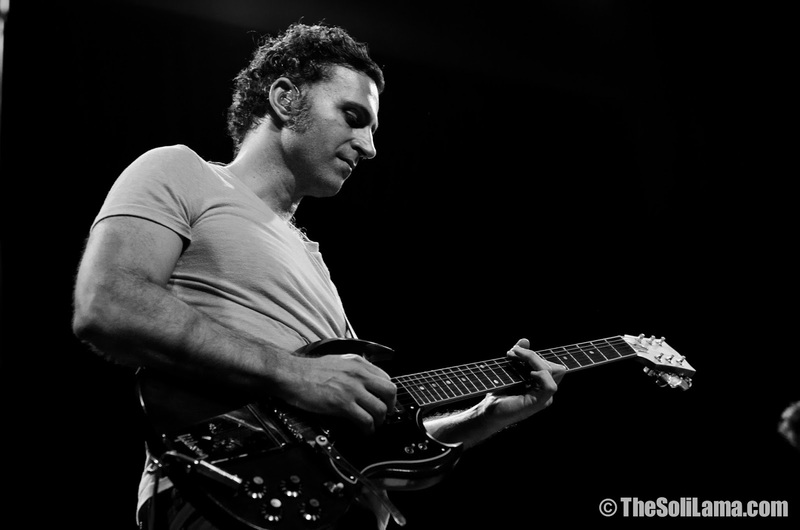 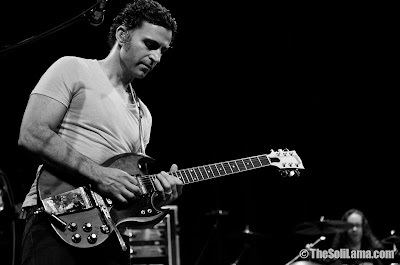 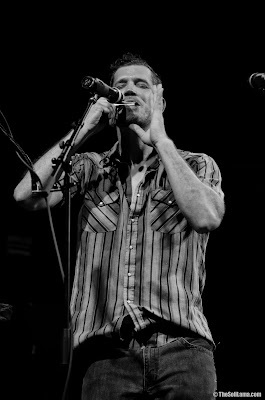 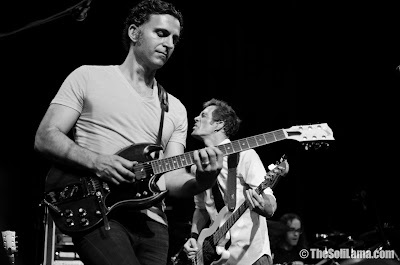 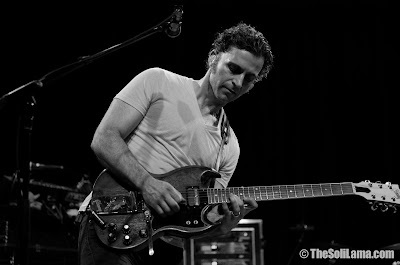 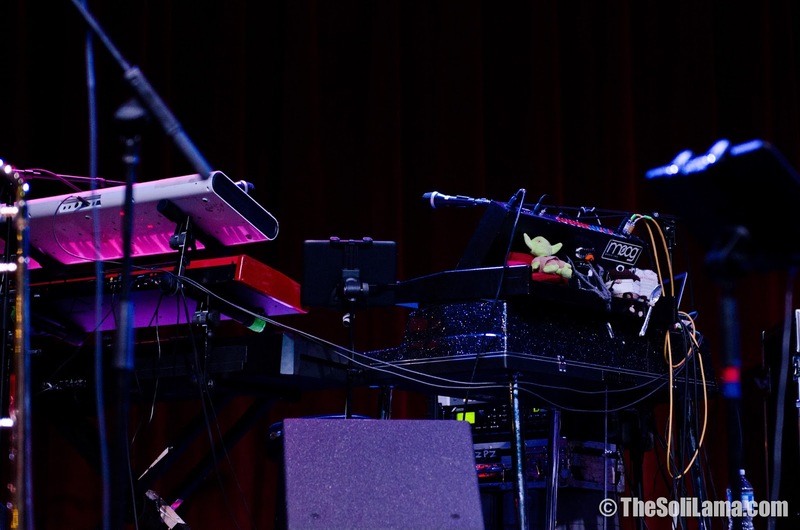 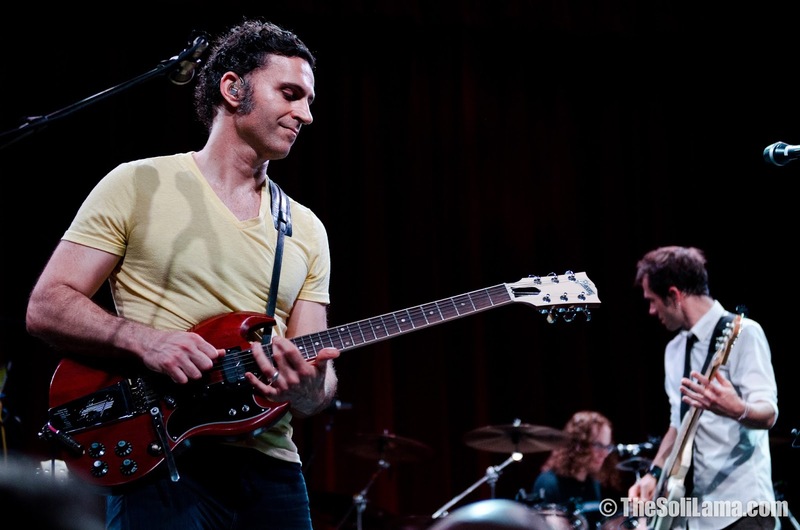 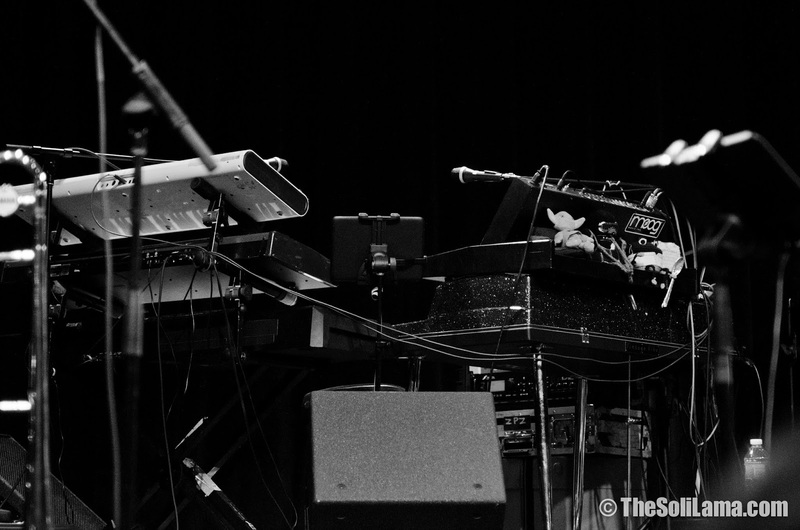 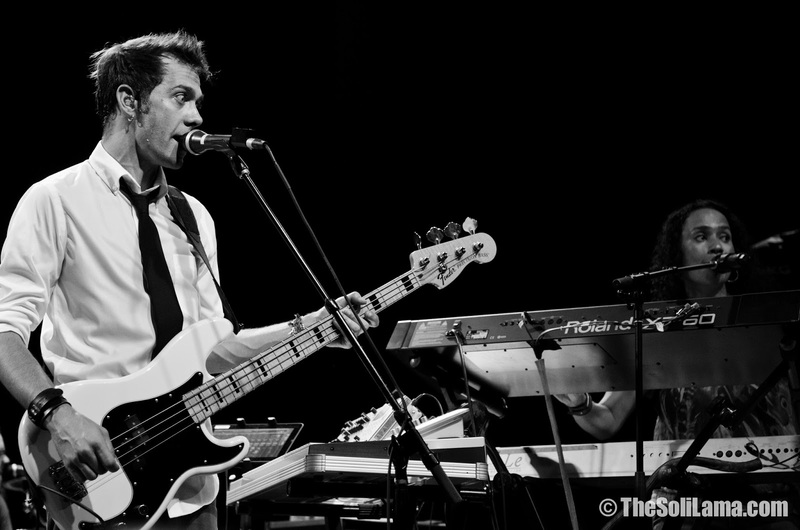 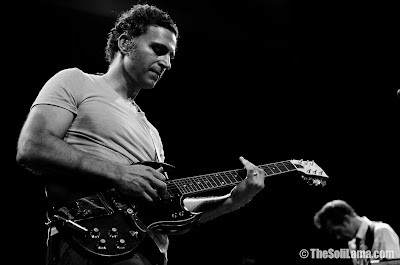 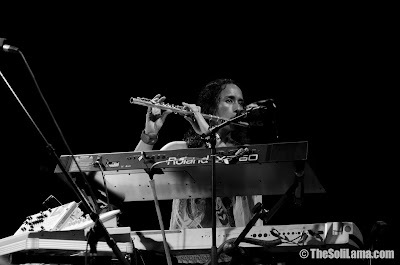 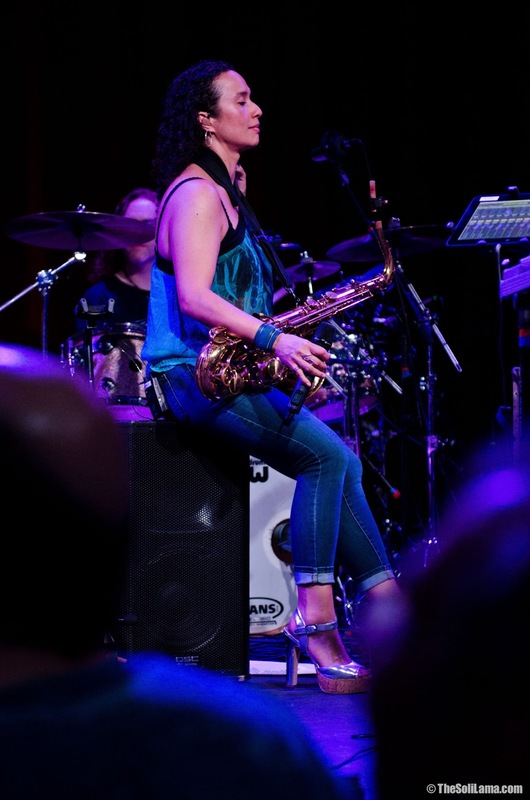 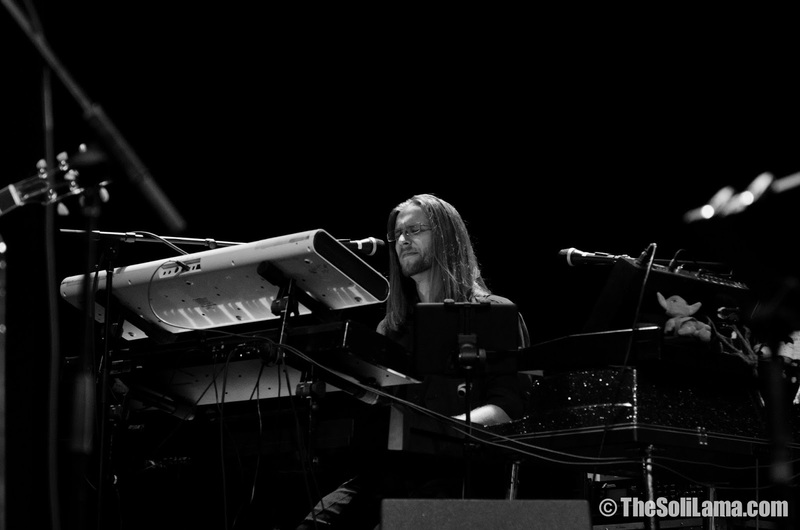 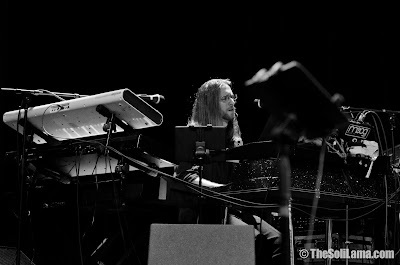 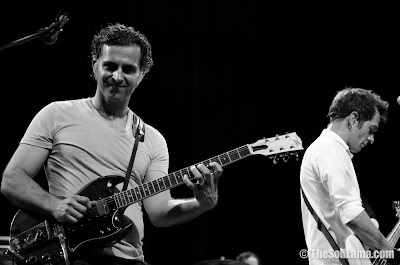 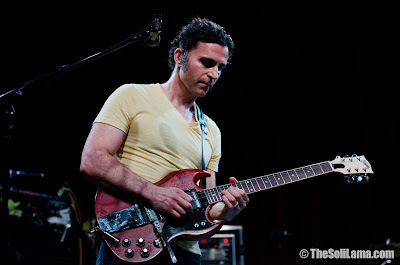 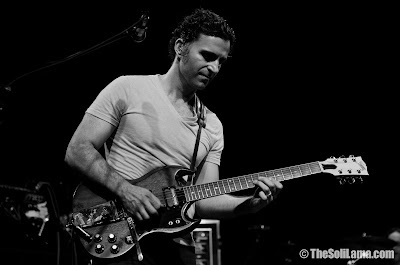 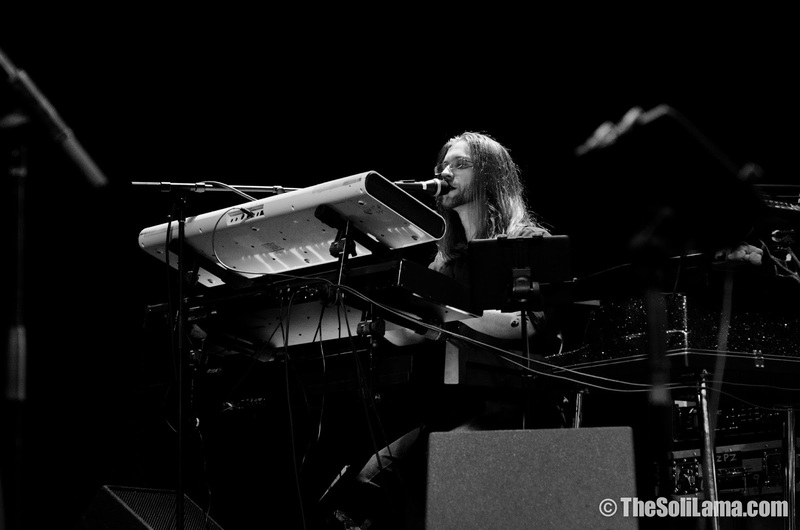 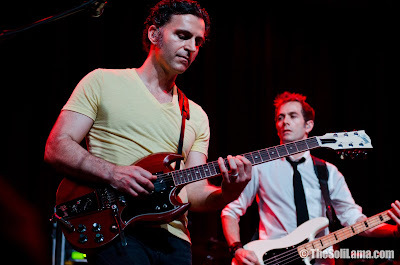 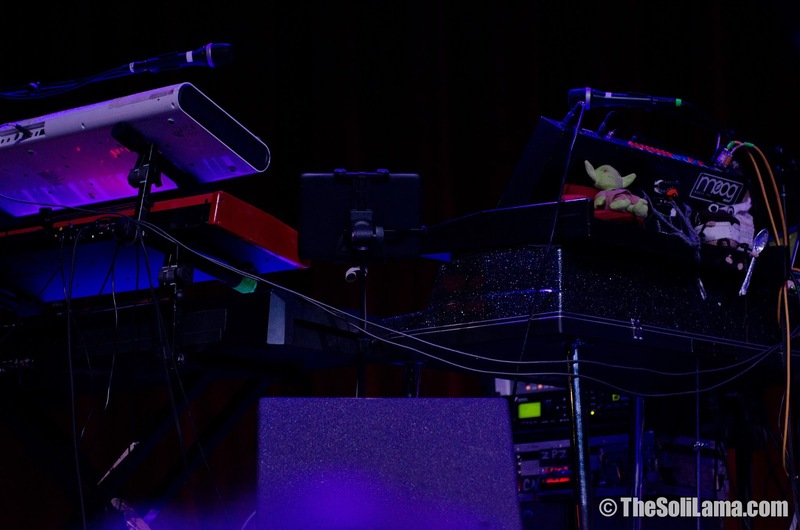 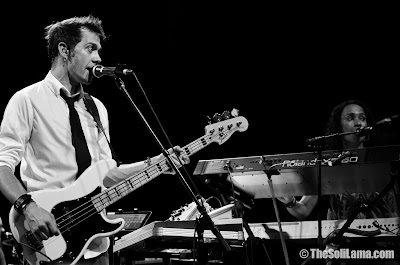 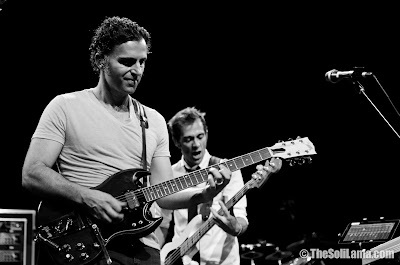 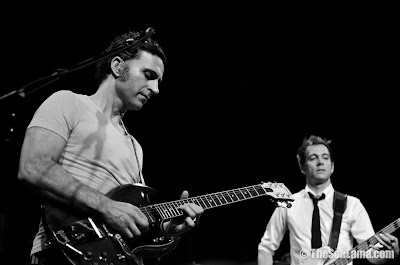 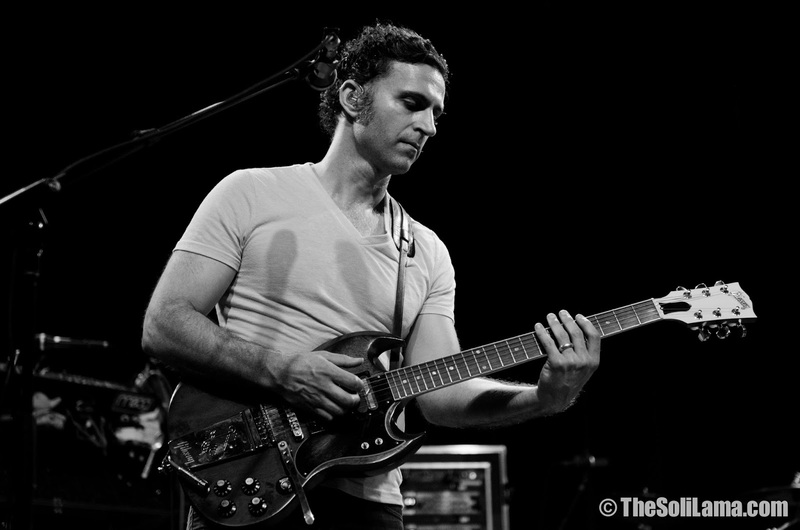 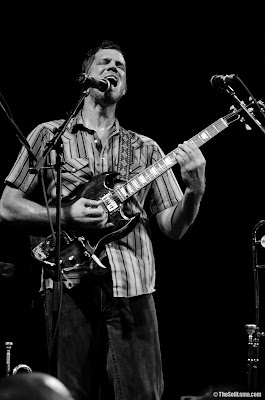 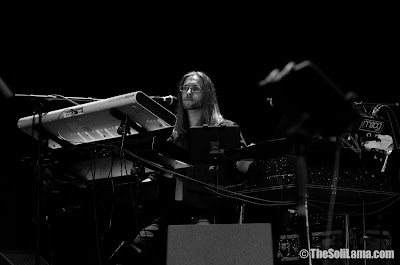 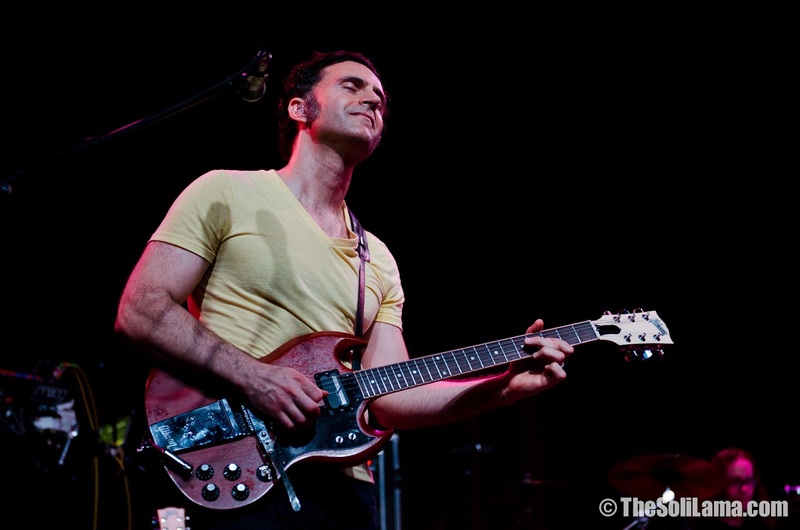 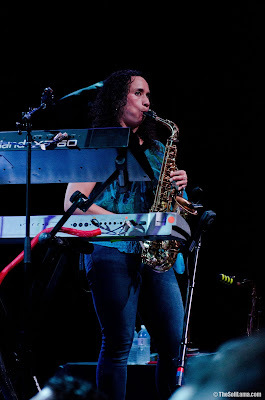 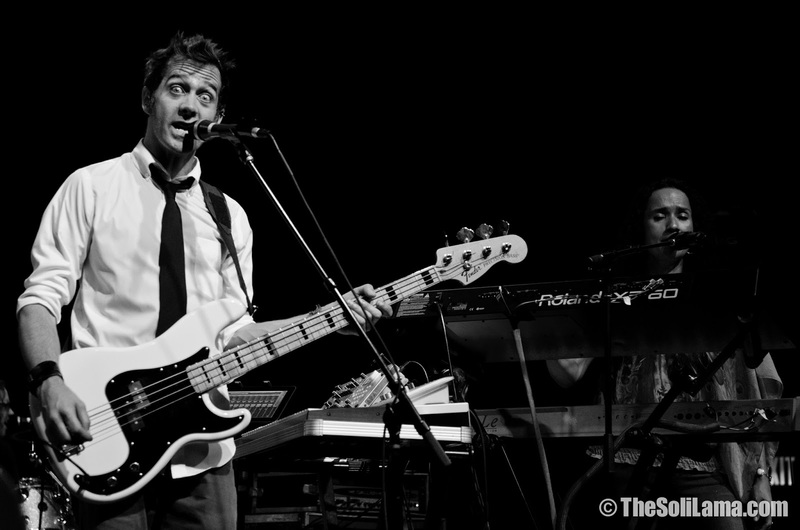 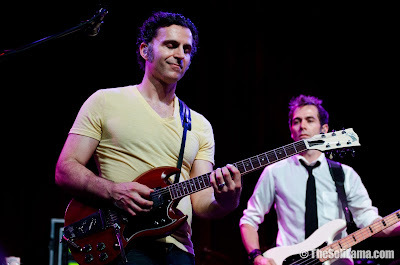 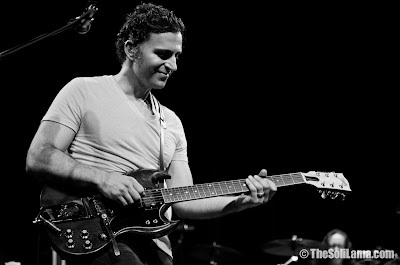 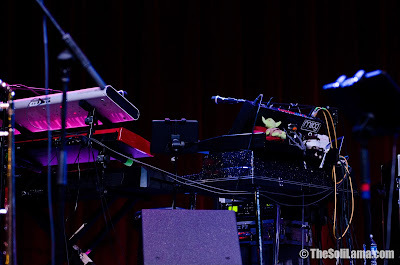 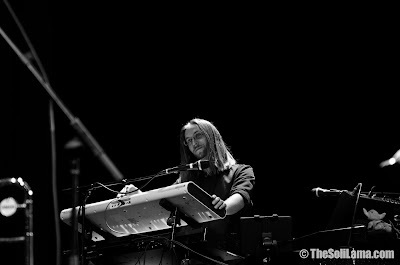 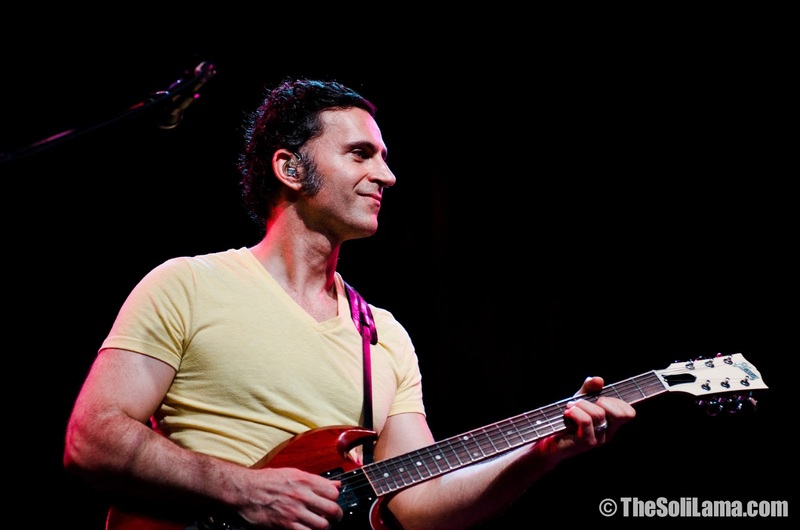 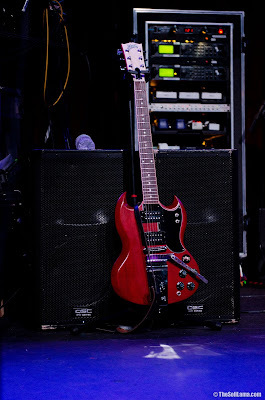 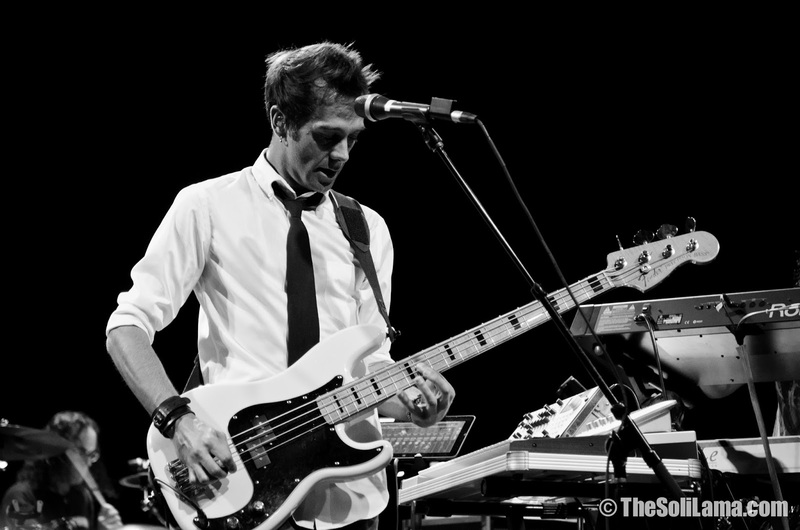 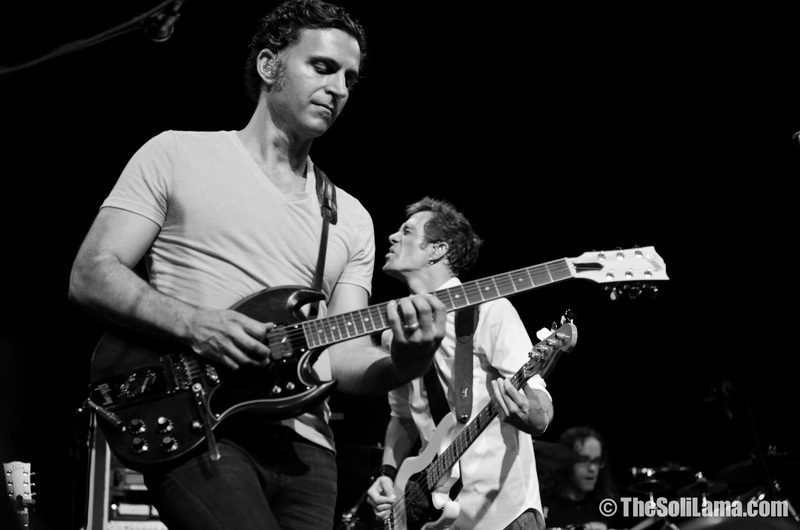 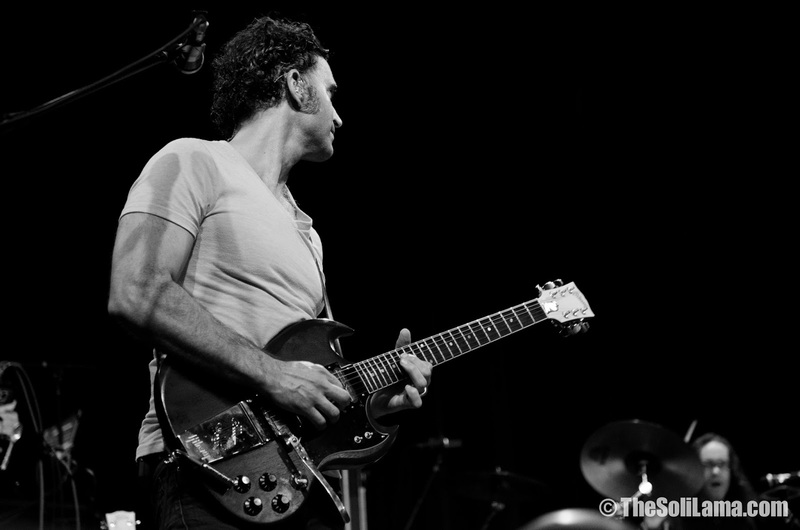 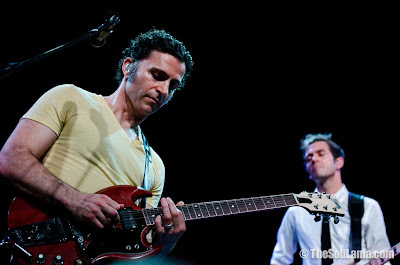 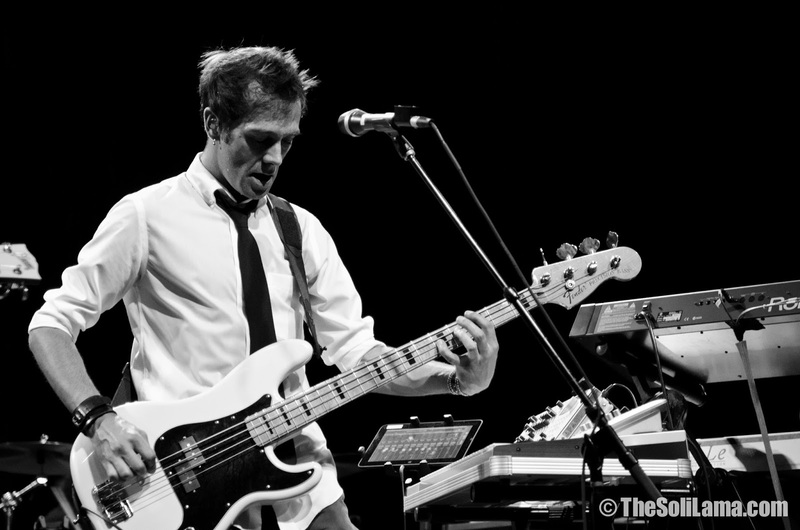 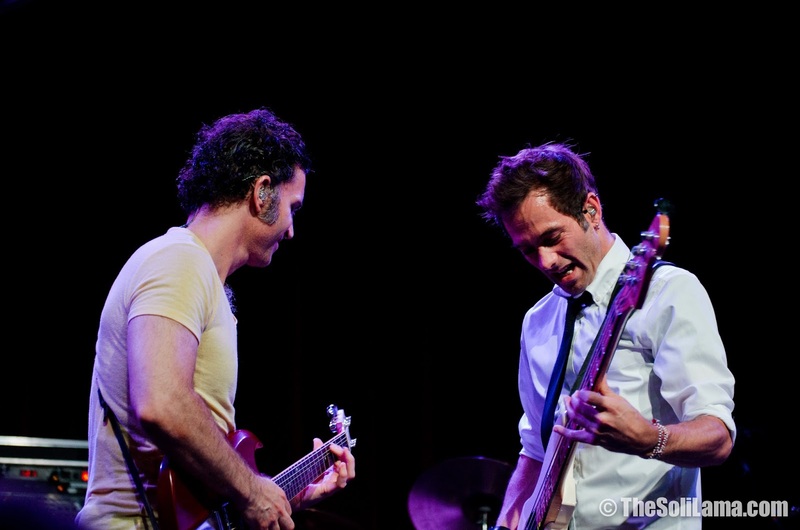 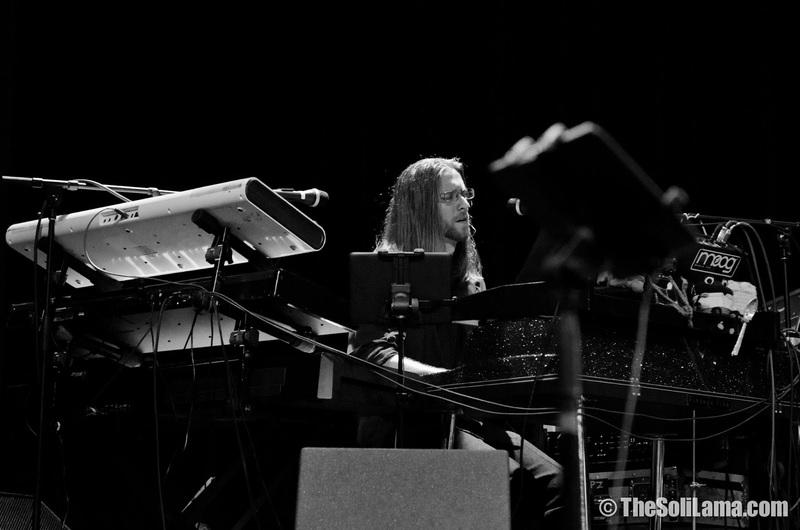 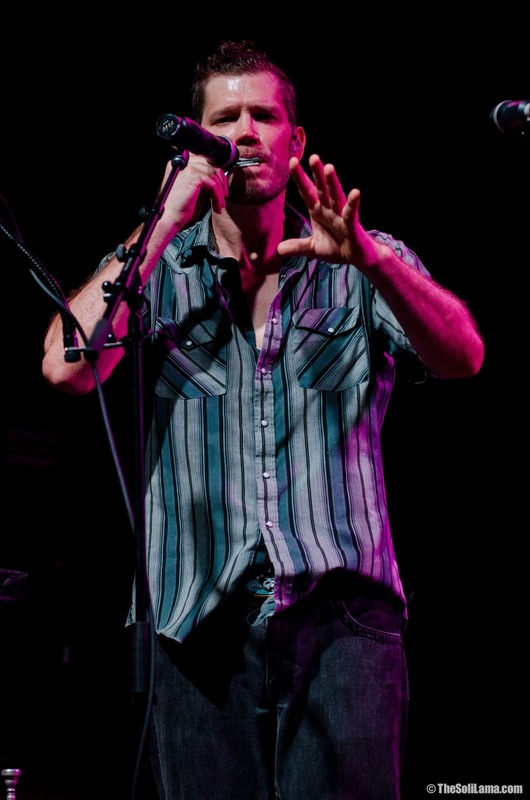 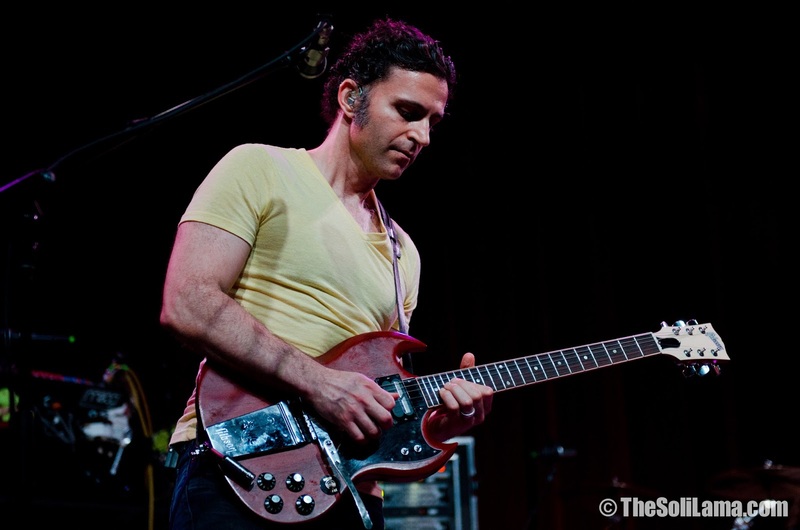 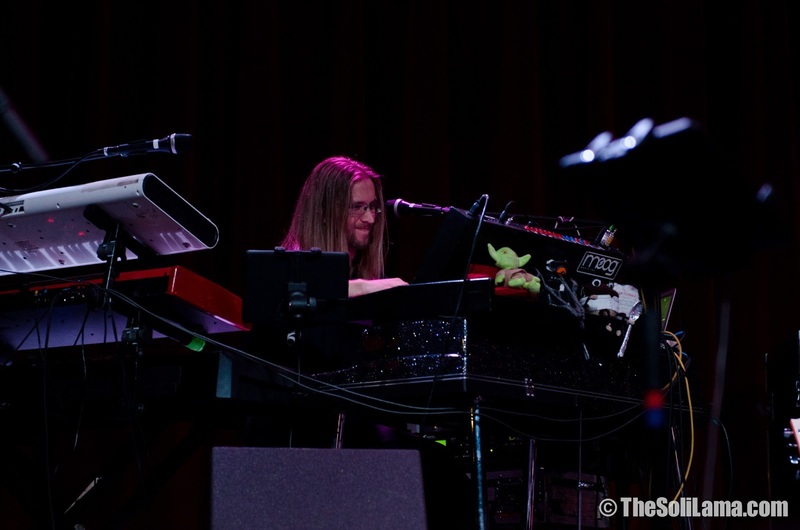 I recently had the opportunity to photograph the Zappa Plays Zappa show when Dweezil and company came to town. I’m familiar with some of Frank Zappa’s catalog, but by no means am I an expert in all things Zappa. 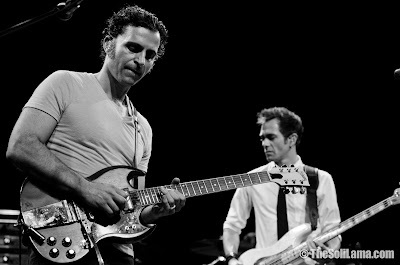 I've watched plenty of YouTube videos of Frank back in the day and Dweezil, so I was still plenty excited to see the show. 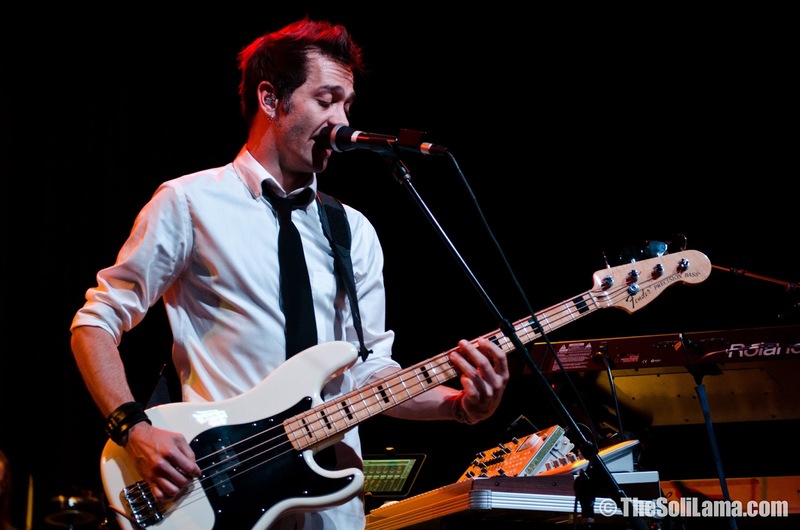 Dweezil has a very impressive band to say the least. 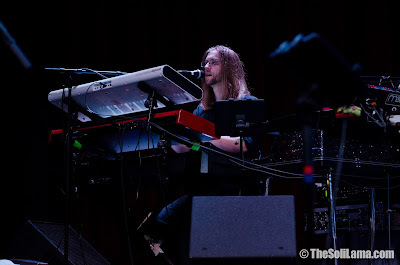 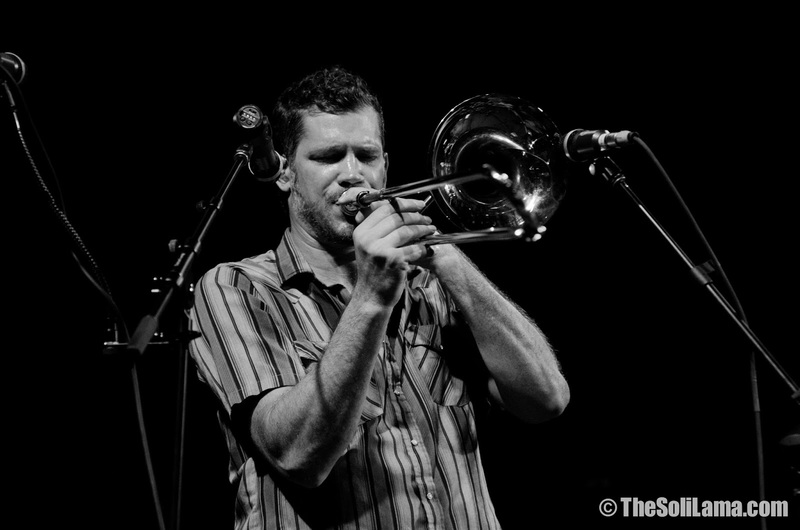 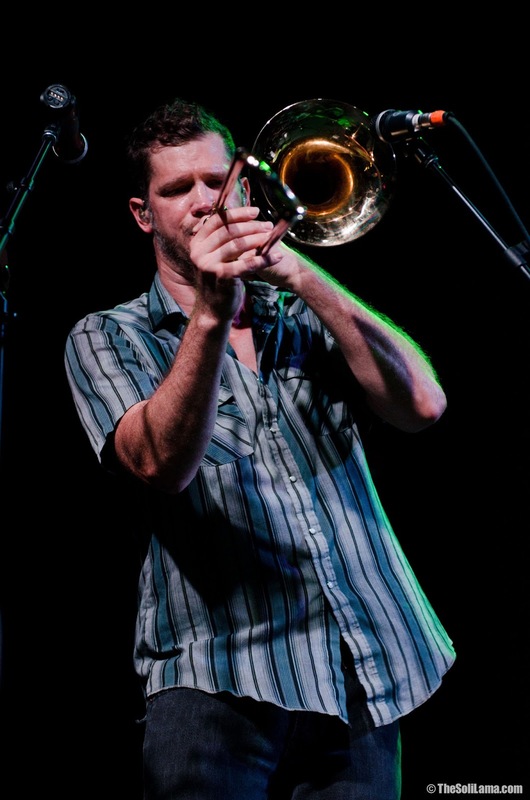 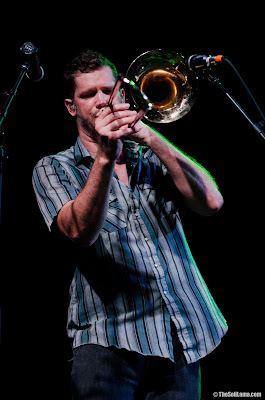 Even though the music is extremely technical, they all play it very well as a cohesive unit and were tight as hell. 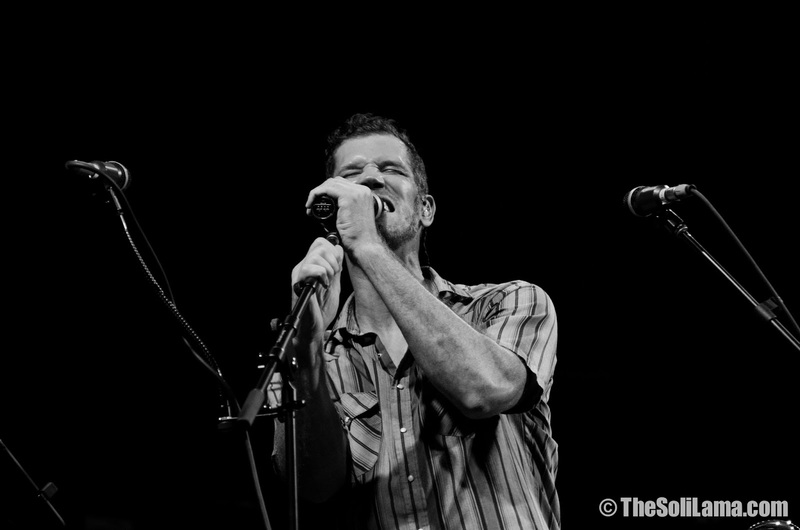 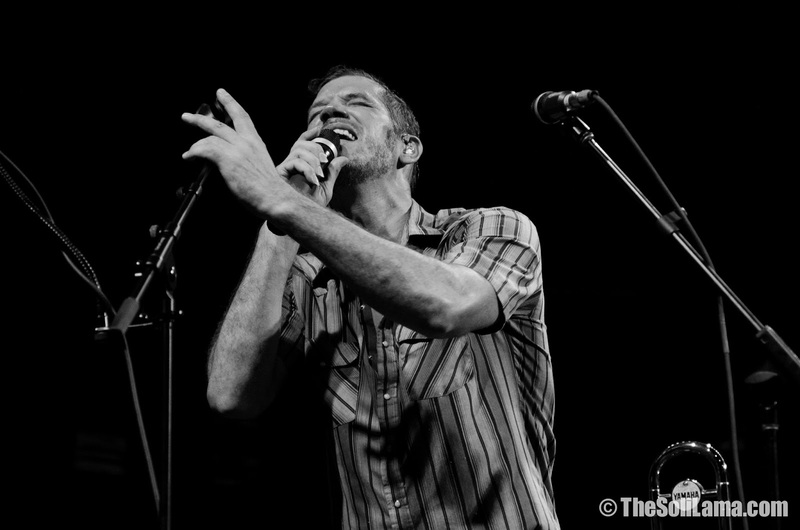 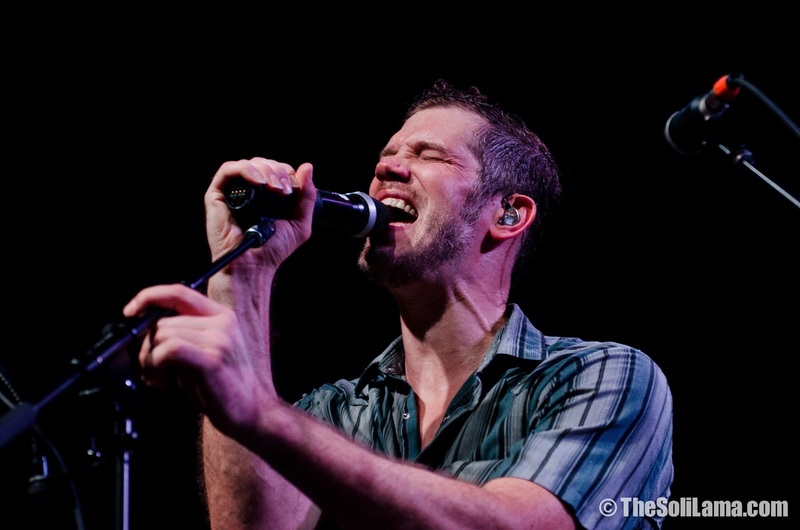 The thing that absolutely blew me away was the STELLAR harmonies. 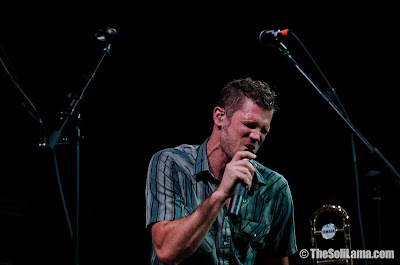 No joke, the harmonies were ridiculously tight and some of the best I’ve heard at a show. I knew they would all have great chops to pull of the material, but for some reason I wasn't expecting the vocal aspect to be so layered and perfect. Bottom line, if you check out one these shows, pay close attention to the harmonies because they will blow you away. 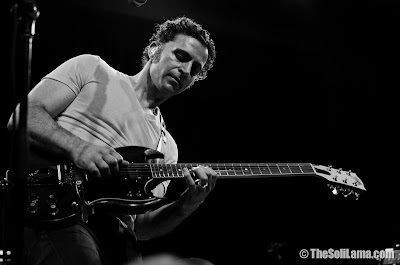 Dweezil didn't move much around the stage and was mostly in a zen-like state while he played, but the rest of the band was extremely animated and the combination seemed to work well for the performance. Another thing I rather enjoyed was the theatrics of the show. 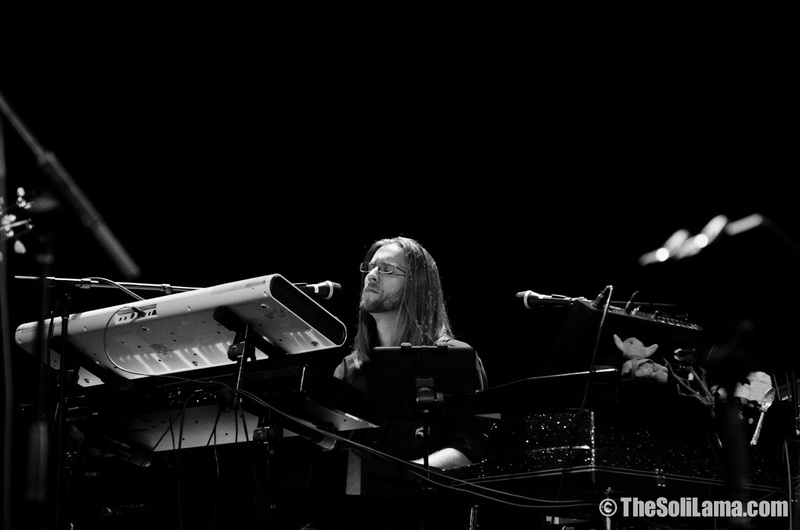 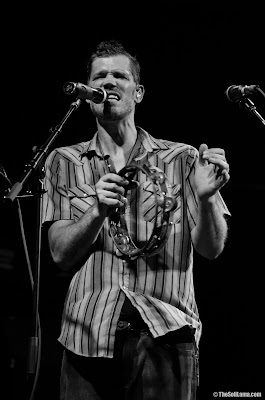 The band really sold the performance, which made it feel at times almost like a theater performance. 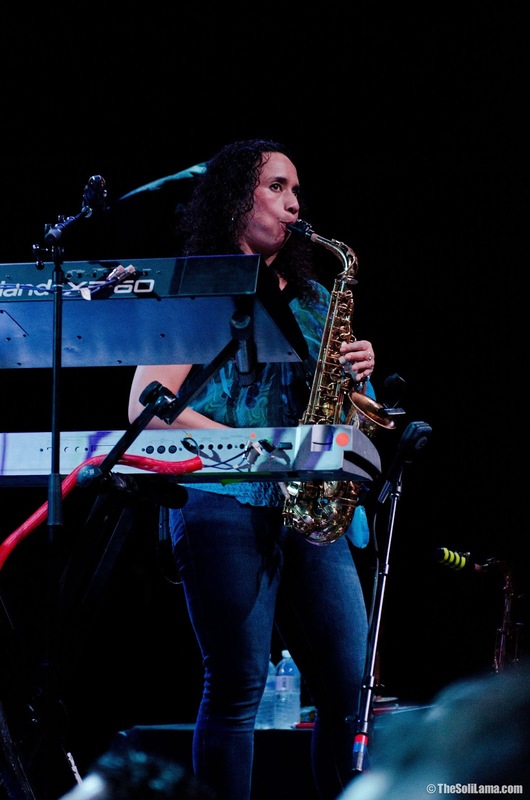 There were two instances where the show took an unexpected twist. 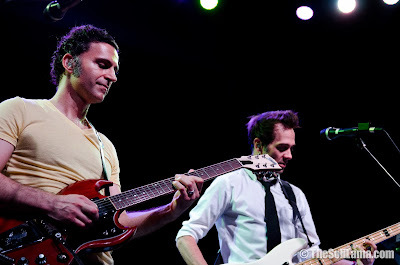 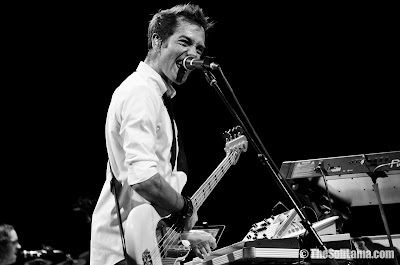 At the end of one particular song each band member chose their own chord to play for the ending. After the ending, Dweezil came up to the mic and explained what had happened and then asked each member what chord they had played. After they went around the horn, they played the final chord as a group again which made for a nice lab experiment for the crowd. In another segment of the show Dweezil was assigning different times to each player and they all had to work to stay together while they jammed for a bit. 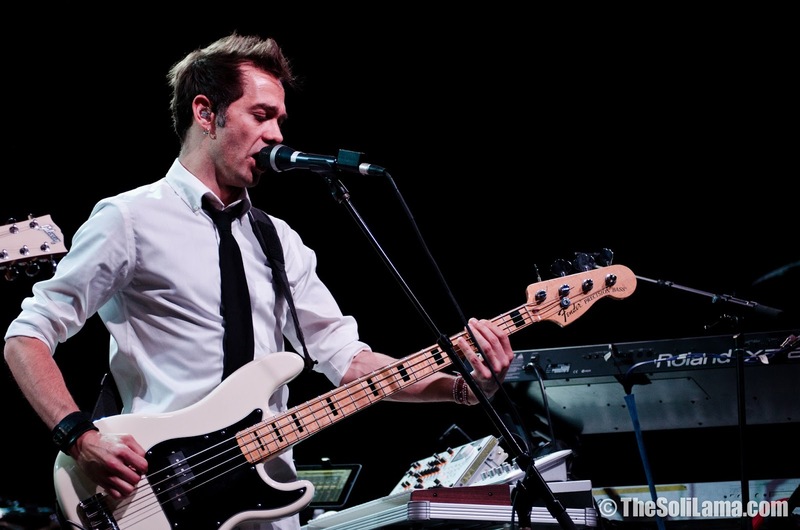 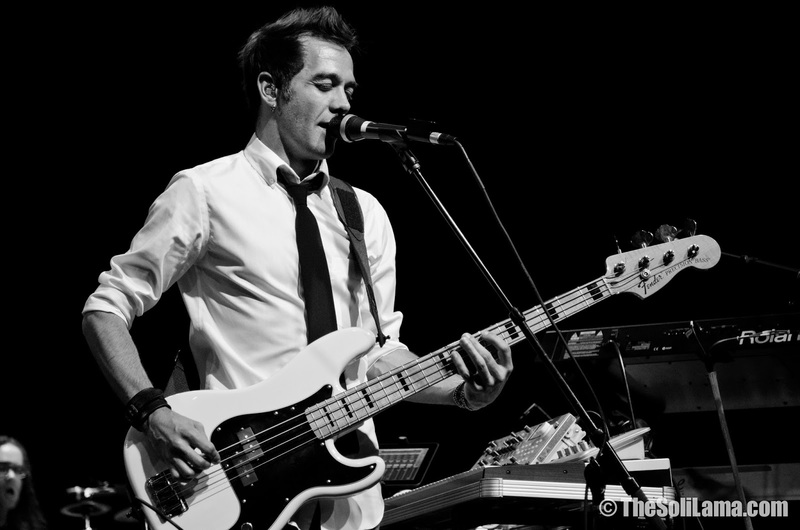 As a concert-goer I appreciate fun little twists that bands pull out every now and again. 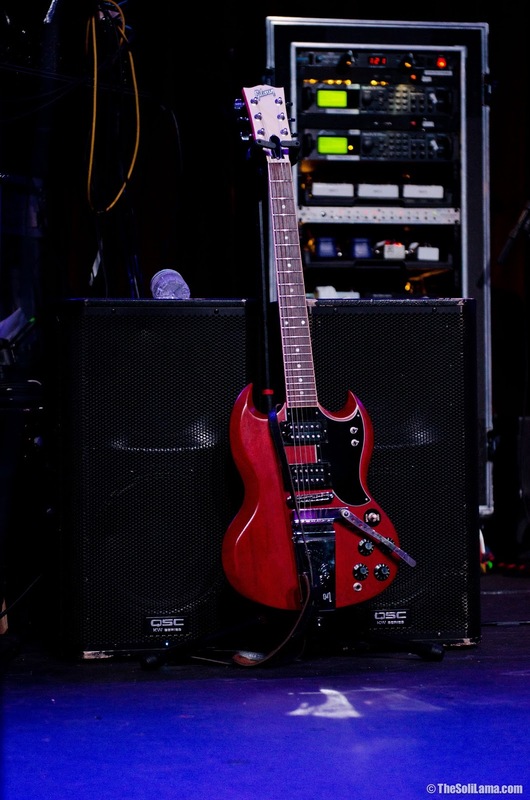 These two segments added a nice touch to an already successful show! 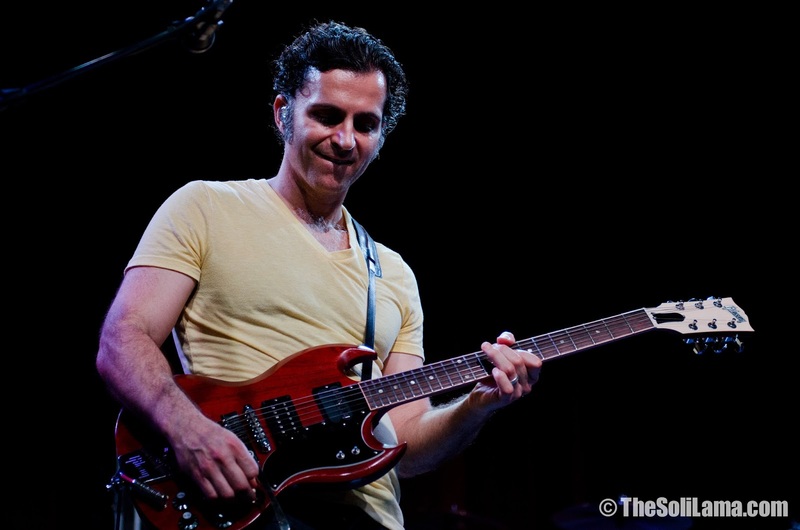 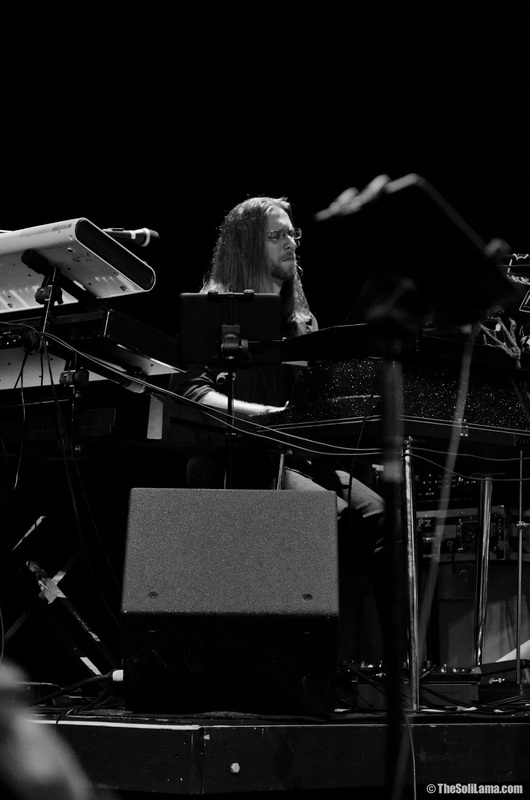 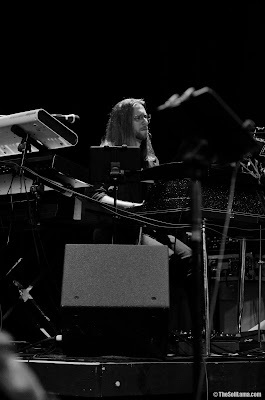 Dweezil has mentioned in past interviews that part of the reason for the Zappa Plays Zappa gig is to introduce Frank's music to a new generation and make it more accessible for people to get into. If his goal is to bring Frank’s music to the masses – he’s doing his job, and doing it very well. 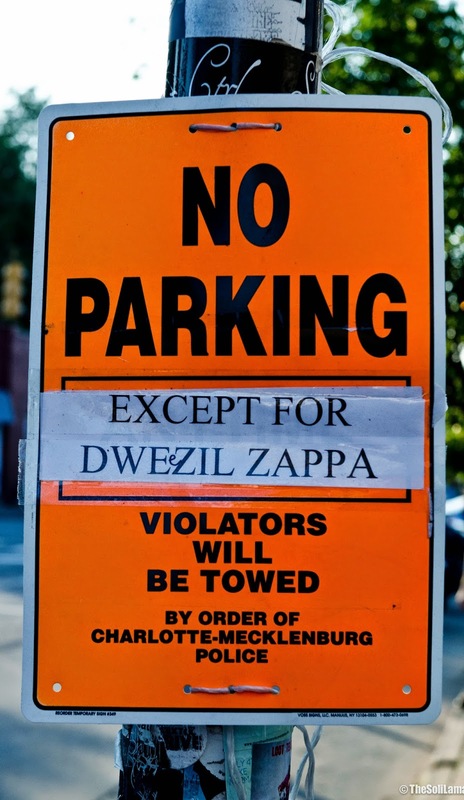 After leaving the show I have a deeper appreciation for the Zappa catalog and a great starting point to dive into his music. While this show may not be for everyone, if you have an appreciation for great music and talented players - you must check this show out if it comes your way. They have just announced a fall tour with a ton of dates. 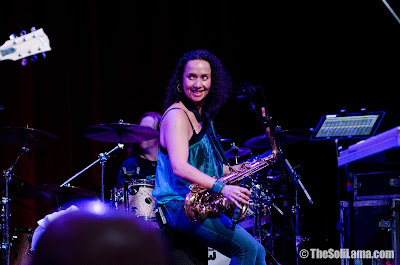 If you haven’t done so already, check out the dates and if they are coming to a town near you - I highly recommend this show – it’s a no brainer. 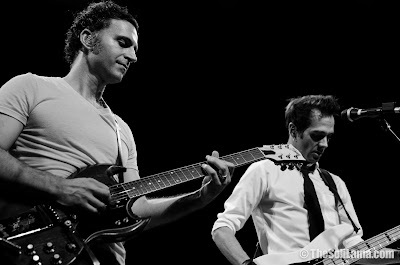 Below, I've posted some pics from the show. Unfortunately the lighting and the angle I had didn't allow me to get any decent shots of Ryan Brown...next time!